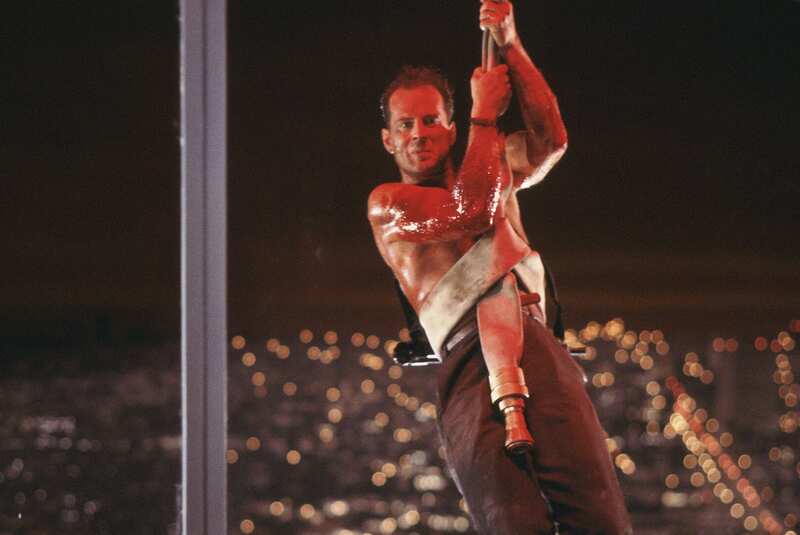 Go DIRTY DANCING with Your Baby this Valentine’s Day: On Us! When it comes to choosing a Valentine’s Day activity – whether it’s a date with your loved one or best friend — it’s one time when you need a ringer. 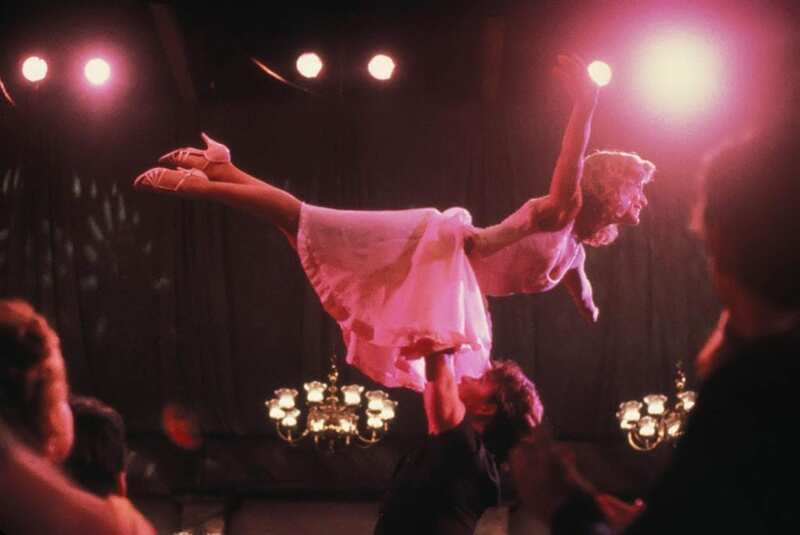 To make sure you have the time of your life, Fathom Events is returning Dirty Dancing to the big screen on Sunday, Feb. 10 and Wednesday, Feb. 13. The crowd-pleasing, music-filled Jennifer Grey and Patrick Swayze classic offers moviegoers not just a sizzling, swooning romance, but a double dose of nostalgia: it’s got the ’80s vibe (released in 1987) while set in the summer of 1963. To get tickets, go to FathomEvents.com OR we’re giving away FIVE PAIRS right here! To enter to win a pair of tickets, give us a “lift” by liking/following/talking to us on social media (@80sMovieGuide) and mention #DirtyDancing. We’re on Facebook, Instagram and Twitter – take your pick! Winners will be selected and notified Feb. 1. So, get out of the corner and enter now – good luck! UPDATE: We have winners! Katina E., Angela H., Kathy J., @myteatimethoughts, and @joedaboys! Congrats! !